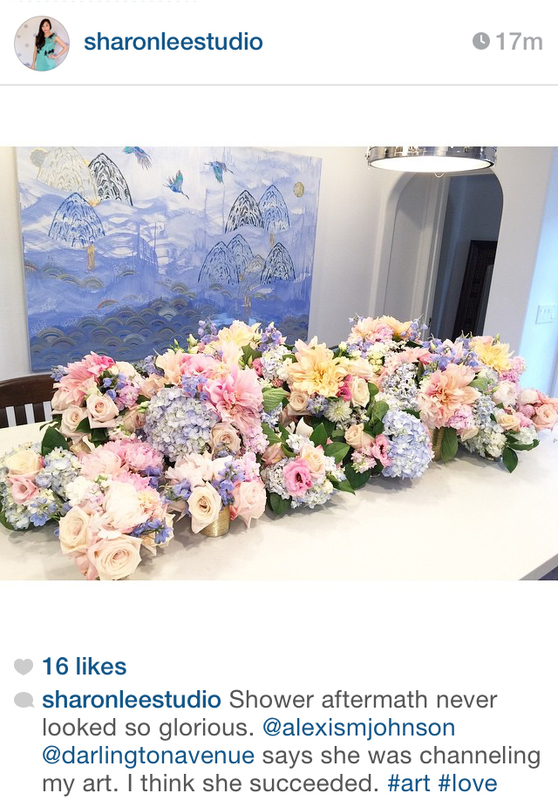 We were thrilled to do the flowers for our dear friend artist/designer Sharon Lee Clark's bridal shower. Inspired by both her art and her wallpaper line, Krane, the flowers tapped into her playful color palettes and creative use of texture. The day turned out dreamy!